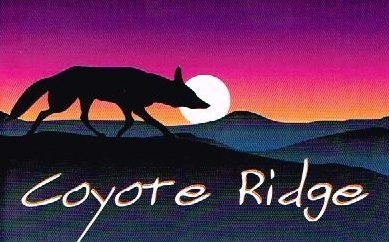 Coyote Ridge Book's main mission is to promote connections that begin and are sustained by a conversation around books. We've created the kind of community book store that Broomfield County and north metro Denver deserves. Matt Johnson and Danny Myers are now helping by broadening the used books available, increasing the customer service available online, implementing a more comprehensive book donation program and implementing new offerings which will guarantee the viability of the book store in the 21st century and beyond.